Spannhake Orthodontics is located in Westminster, Carroll County, Maryland. 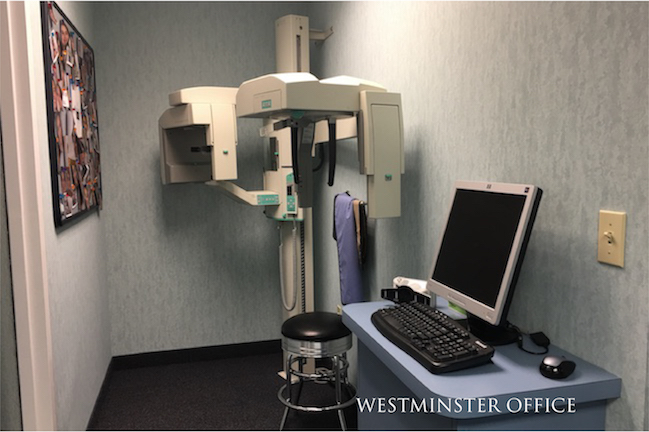 We have been serving our community for many years, and offer residents of Westminster the opportunity of affordable orthodontic services. Dr. Spannhake is one of the best orthodontist in all of Carroll County, she is here to help you get that beautiful smile you have always wanted. Getting braces with us is easy. We offer our patients the option of either getting traditional metal braces, ceramic braces, self ligating braces, or Invisalign. There are pros and cons to all of these choices, which is why we invite you to learn more about our different options. At Spannhake Orthodontics, we pride ourselves in the courteous service we provide to each patient. We strongly endorse interceptive care for our younger patients, but no matter what your age, we are committed to helping you achieve the smile you deserve. Aside from braces, we also offer other services like Zoom Tooth Whitening, Video Imaging, and Accelerated Treatment with PROPEL. 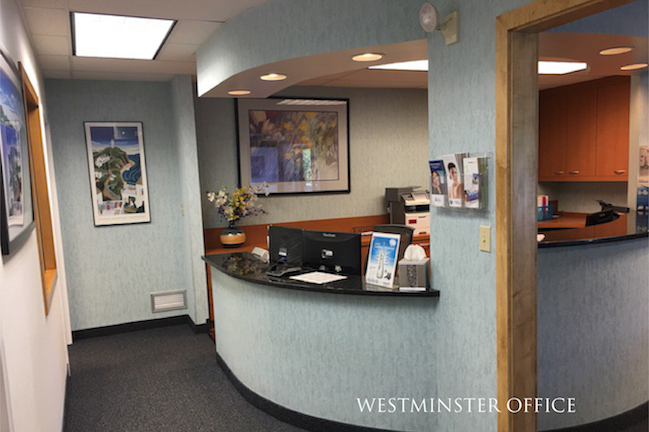 We are proud to serve our community of Westminster, Carroll County, Maryland; however, we also have an office available in Towson to serve new and existing patients looking for a great orthodontist in Baltimore County, MD. Give us a call to schedule an appointment.